About The Reef | What Is The Great Barrier Reef? What is Australia’s Great Barrier Reef? A world heritage listed, natural inspiration. 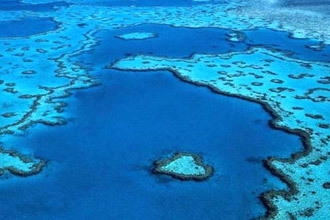 The Great Barrier Reef is a diverse region offering the popular detinations while at the same time, still allowing the visitor to escape to remote isolation. There is a wide selection of accommodation at the Great Barrier Reef, designed to blend in with the beauty of it’s natural surroundings. 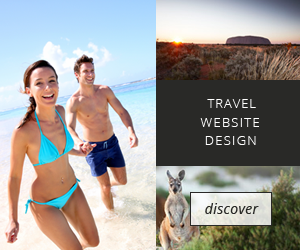 Experience some of the many activities available to visitors to the Great Barrier Reef.